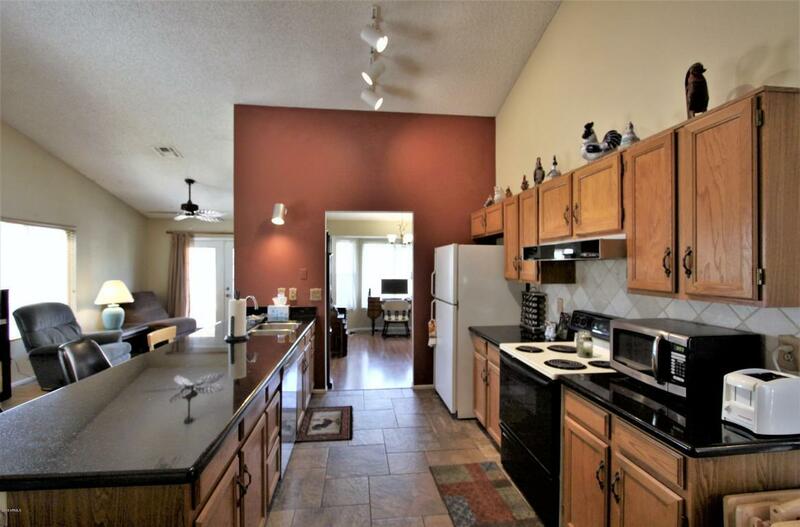 Seller moving out of state, 4 bdrm., 2bth 1900 sq. 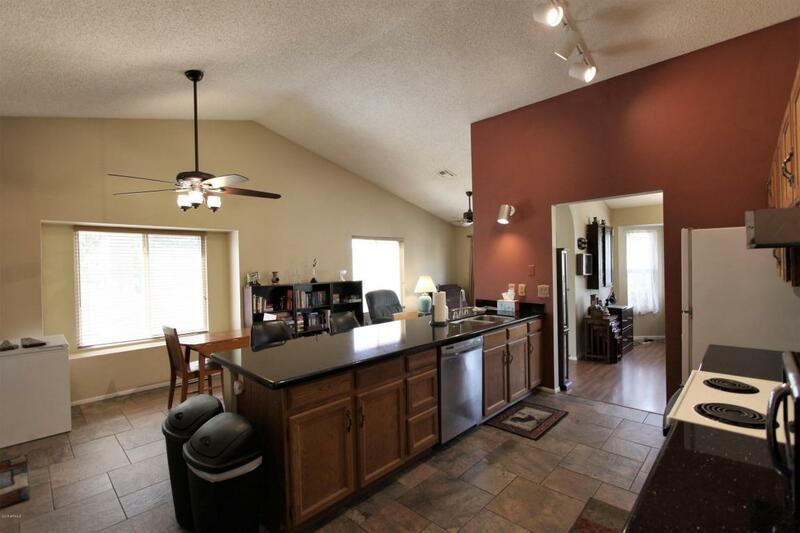 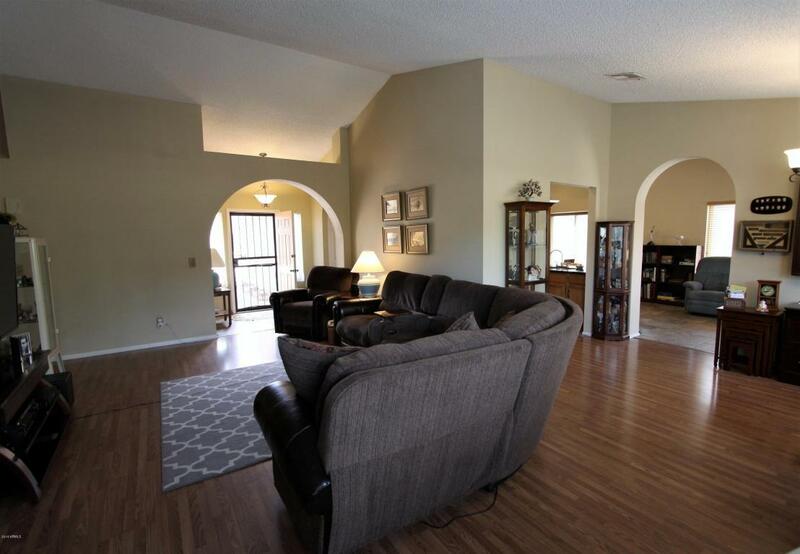 ft. single family home in heart of Chandler, w/no HOA, High efficiency Trane air conditioning unit under warranty. 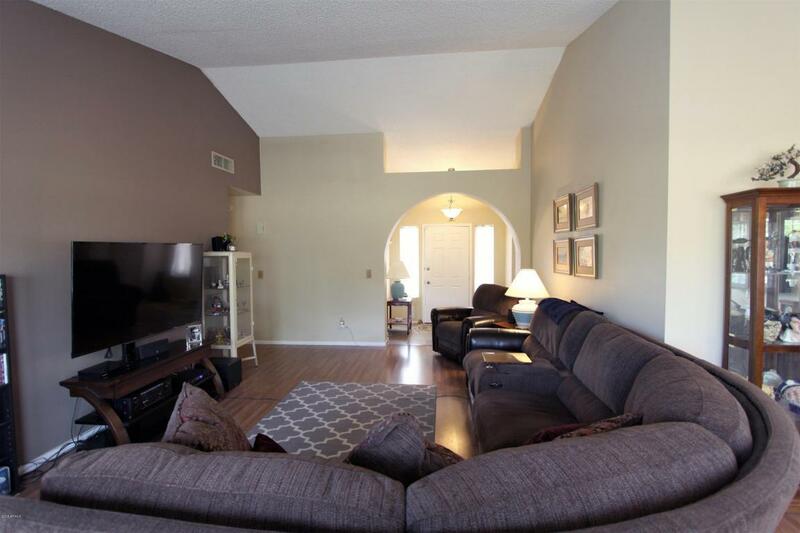 High efficiency duel-pane, low E glass energy star windows, Great floor plan, dining area flows perfectly between kitchen w/ granite counter tops and family room, North/South exposure lot convenient to schools shopping and dining, well maintained move in ready.